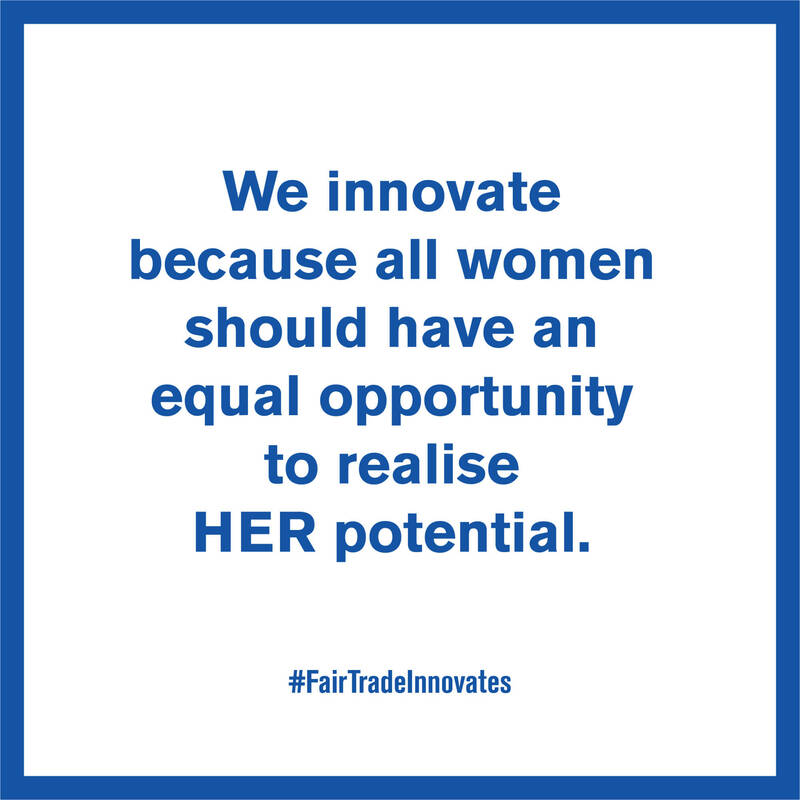 Fair Trade Enterprises have 52% female CEOs. 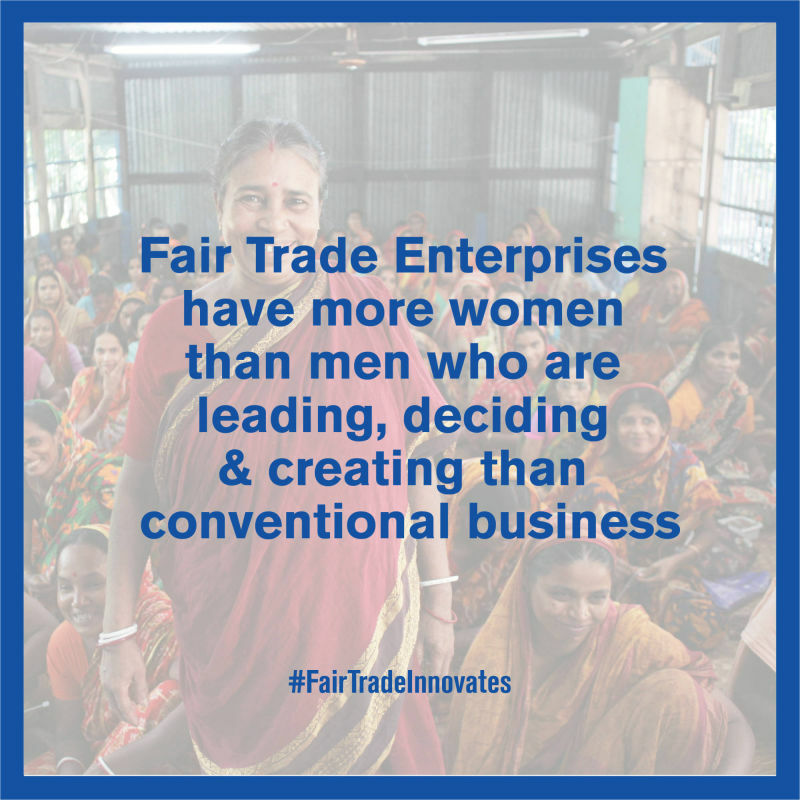 Fair Trade business models provide a space for women to become leaders. Learn about how Fair Trade Enterprises are empowering women. Humankind has developed rapidly, leaving behind many and resulting in vast inequality. 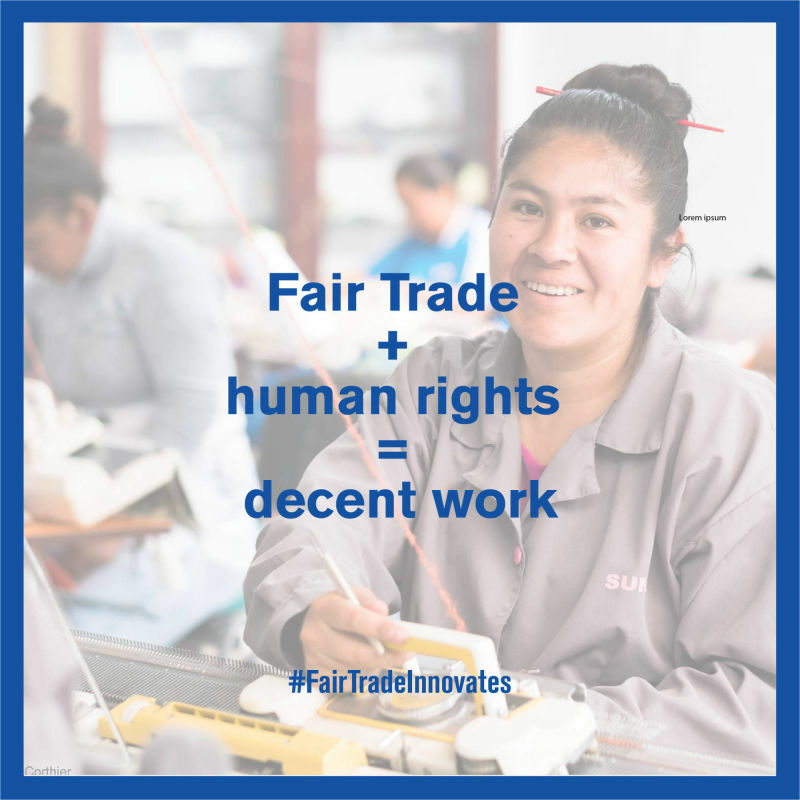 Fair Trade Enterprises are born to counter this trend by creating decent work and sustainable livelihoods. Irresponsible production destroys the planet. 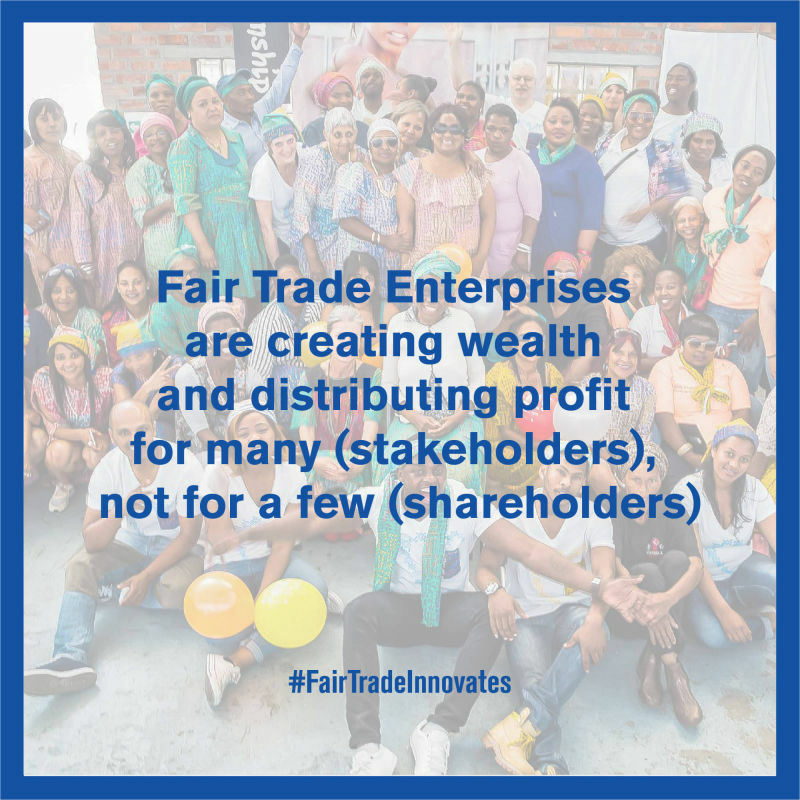 Fair Trade Enterprises exist to provides alternatives with responsible and sustainable production. New product designs by Fair Trade Enterprises blend traditional skills and techniques with modern style, allowing consumers to live an ethical lifestyle. Search our Fair Trade suppliers directory. There are more forcibly displaced people in the world than ever before. 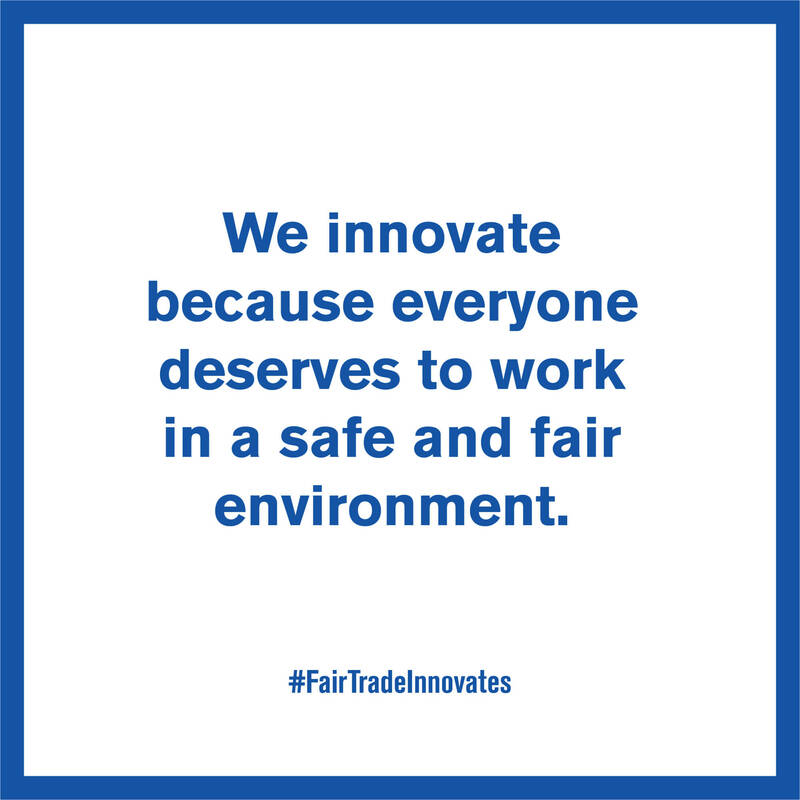 Fair Trade Enterprises are innovating to create safe, fair and dignified livelihoods for refugees. 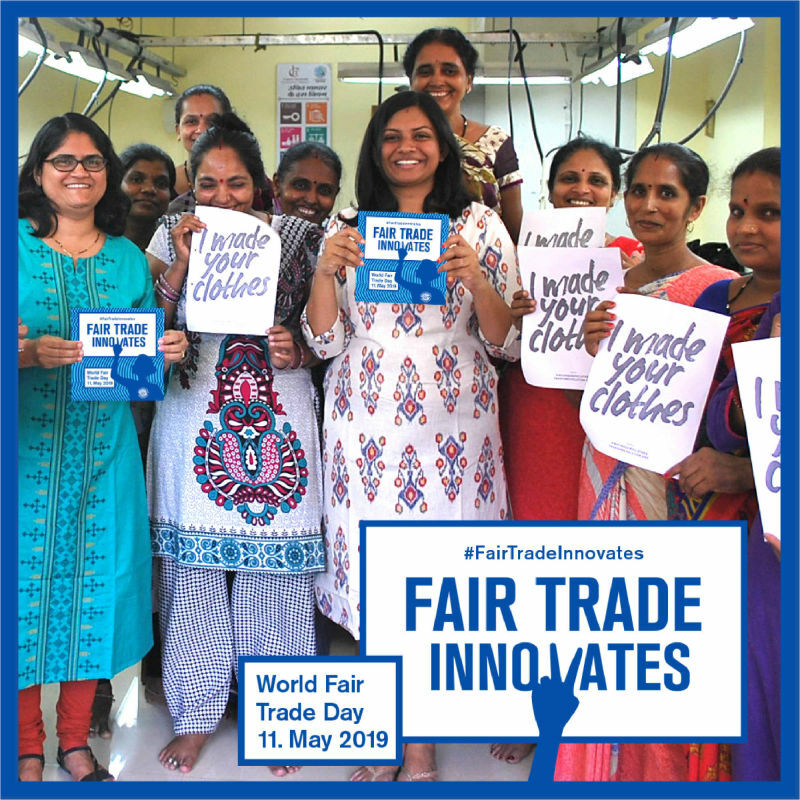 World Fair Trade Day falls every second Saturday in May. 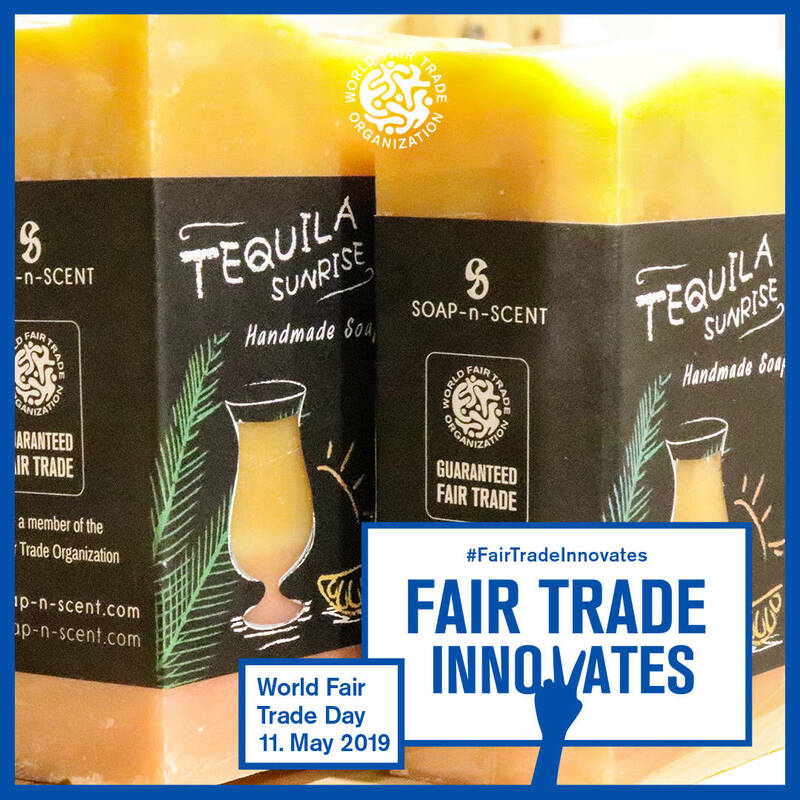 It is an inclusive worldwide festival of events celebrating Fair Trade as a tangible contribution to sustainable development, especially the economic empowerment of small producers, gender equality in workplaces and responsible production practices. Our member Fair Trade Enterprises across the globe lead the celebration. Organise or join our open house events! 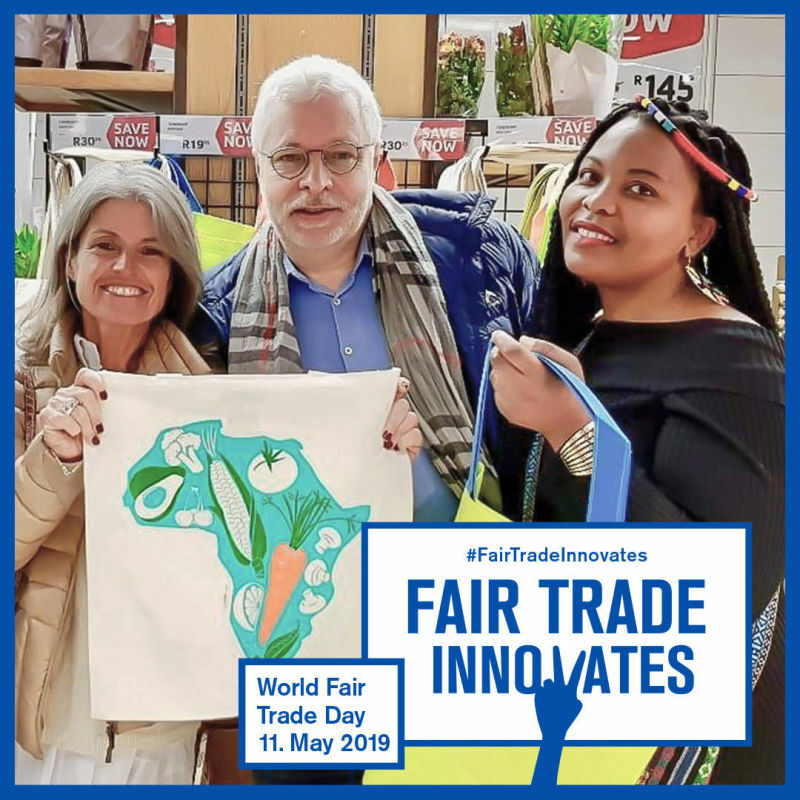 Fair Trade Enterprises around the world are celebrating Fair Trade Day with open-house activities. Learn Fair Trade by visiting your nearest Fair Trade Enterprise. Get an exclusive sneak peek of new products and a great insight into what it means to be a Fair Trade Enterprise. 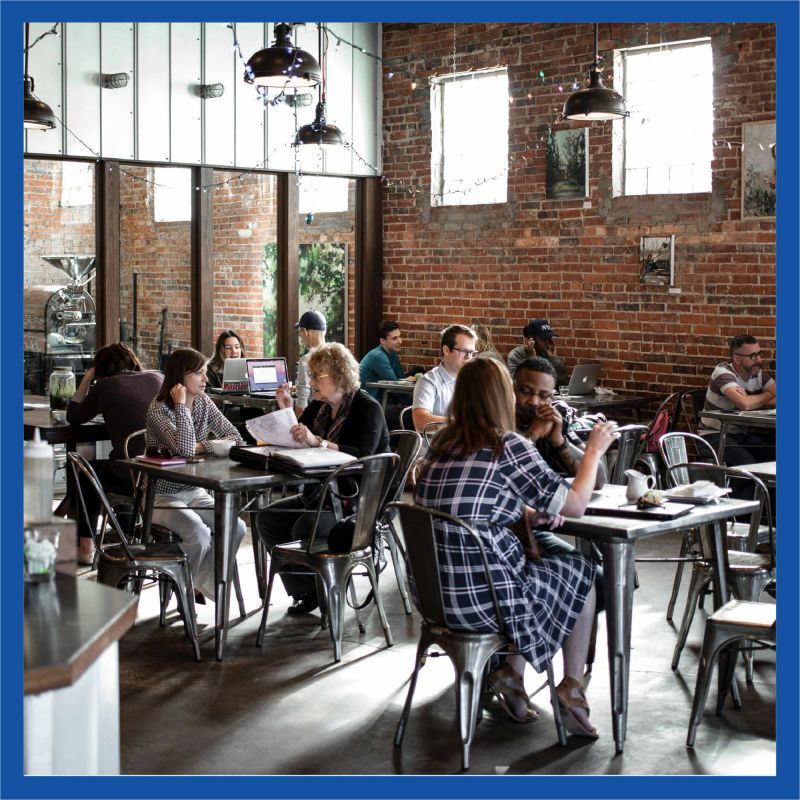 There will also be informal discussions about Fair Trade using the 'World Café' model. At each table, there will be a host facilitating a short discussion on a different topic. Get involved and learn about Fair Trade! 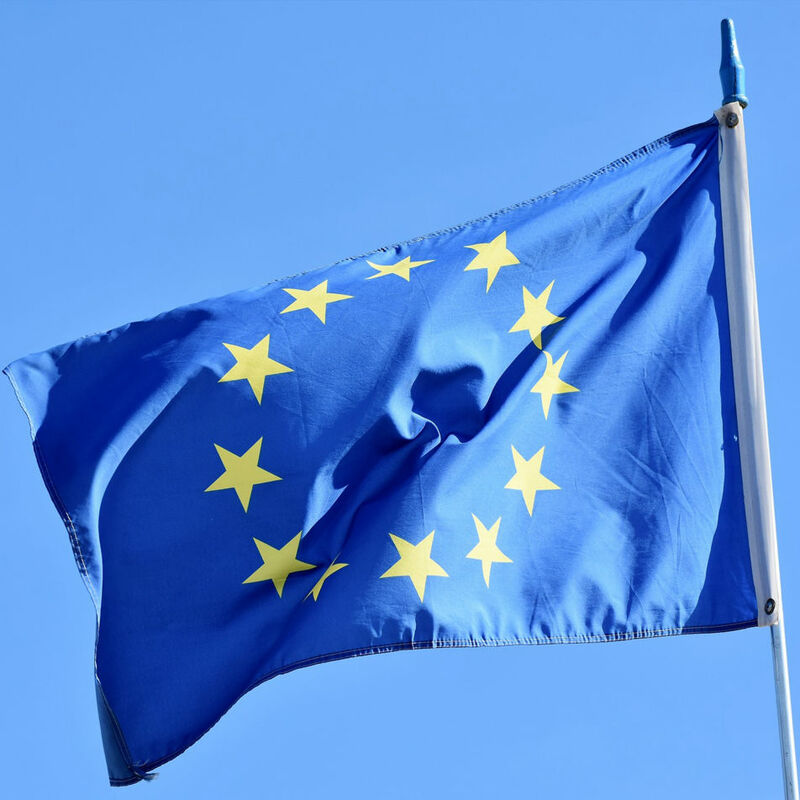 The Fair Trade Advocacy Office will be leading a pan-EU campaign around the European Parliament elections, which will take place on 23-26 May 2019, just after World Fair Trade Day. The campaign aims to engage EP candidates through a focus around the EU sustainable production and consumption agenda. 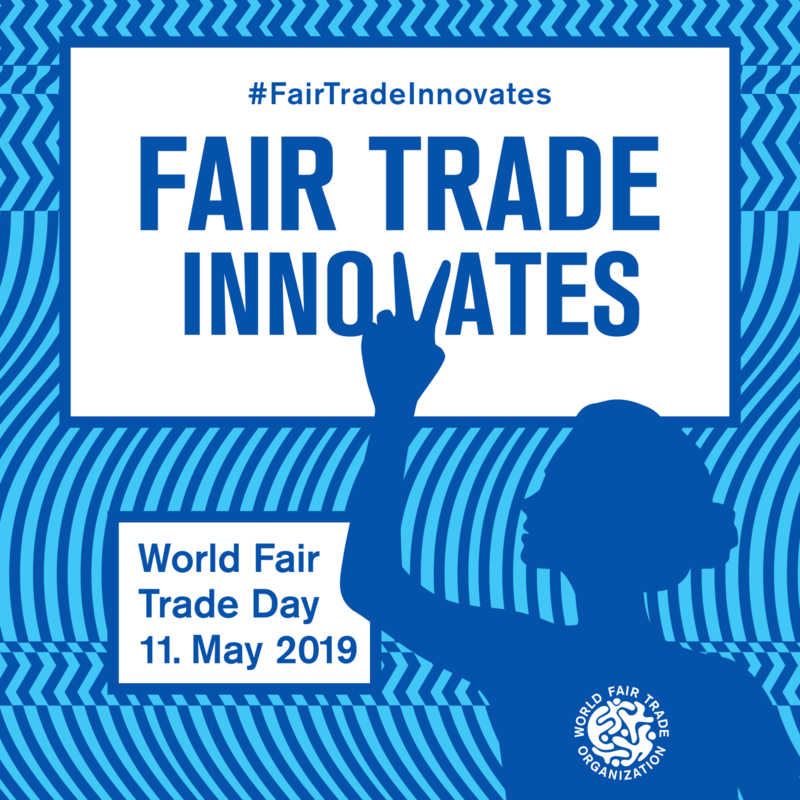 We hope WFTO members in the EU will both celebrate the innovations of Fair Trade while calling on their leaders to draw inspiration from Fair Trade's proof of concept that it is possible to have businesses that put people and planet before profit. Want to buy Fair Trade products, but your favourite shop doesn't stock Fair Trade products? Introduce Fair Trade to the shop owner and ask them to source products from Fair Trade suppliers. Promote Fair Trade and organise your own open-door activities. 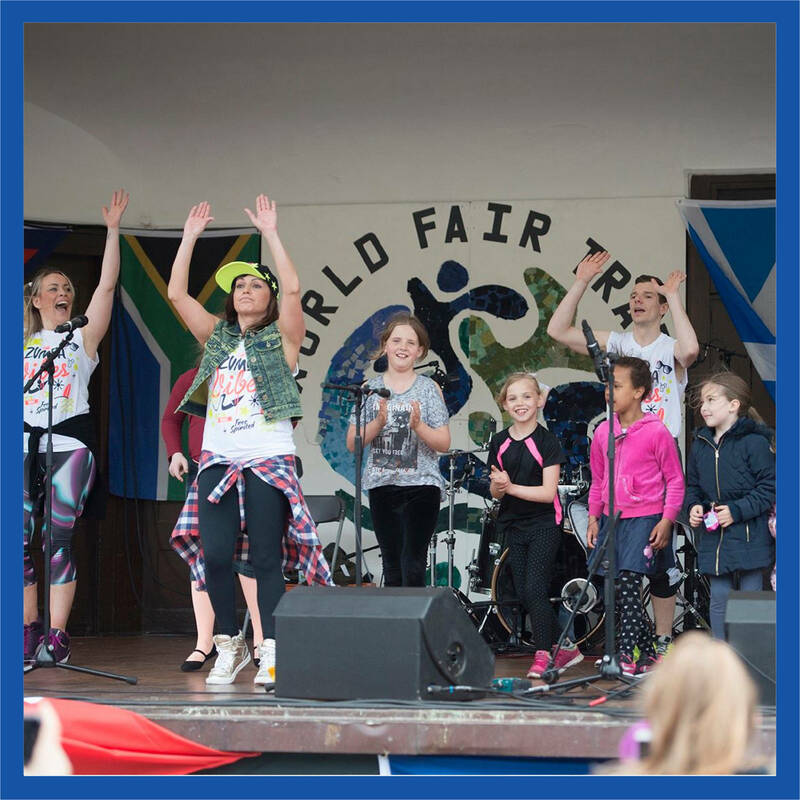 World Fair Trade Day Festival/Concerts- what better way to celebrate Fair Trade Day than with great music and lots of fun! Have fun, live fair!  Write a blog about fair consumption and Fair Trade. 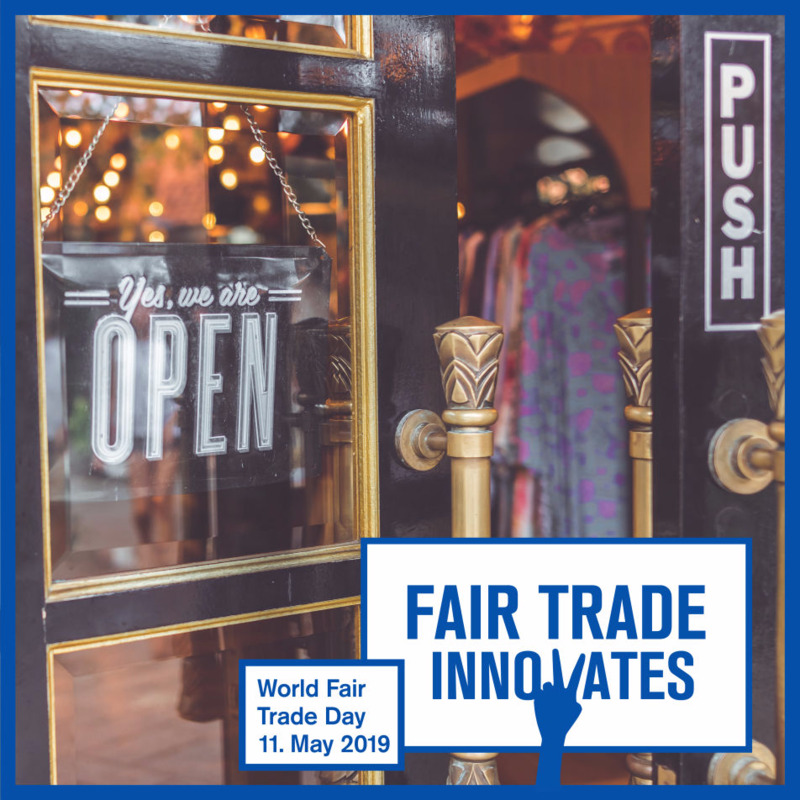 Celebrate Fair Trade with promotional deals on your Fair Trade and ethical products: discounts, competitions, food/drinks tasting, give aways, and other types of promotional activities to encourage consumers to try out your products. Organise a Fair Trade marketplace in the town square, this is the best way to showcase the finest Fair Trade products to your local customers. Be creative, organize an awesome event and tell us about it! Organise or join a World Cafe discussion to discuss Fair Trade hot topics and help find innovative solutions for current global challenges. Buy Fair Trade. Show your favourite ethical products. Be part of the solution to save our planet and make it fairer place for the next generation. Join the conversation, show your latest collections, or just enjoy the celebration with fair and ethical food and drinks! Let the world know what you are innovating to make this planet better for all of us! Feel better. 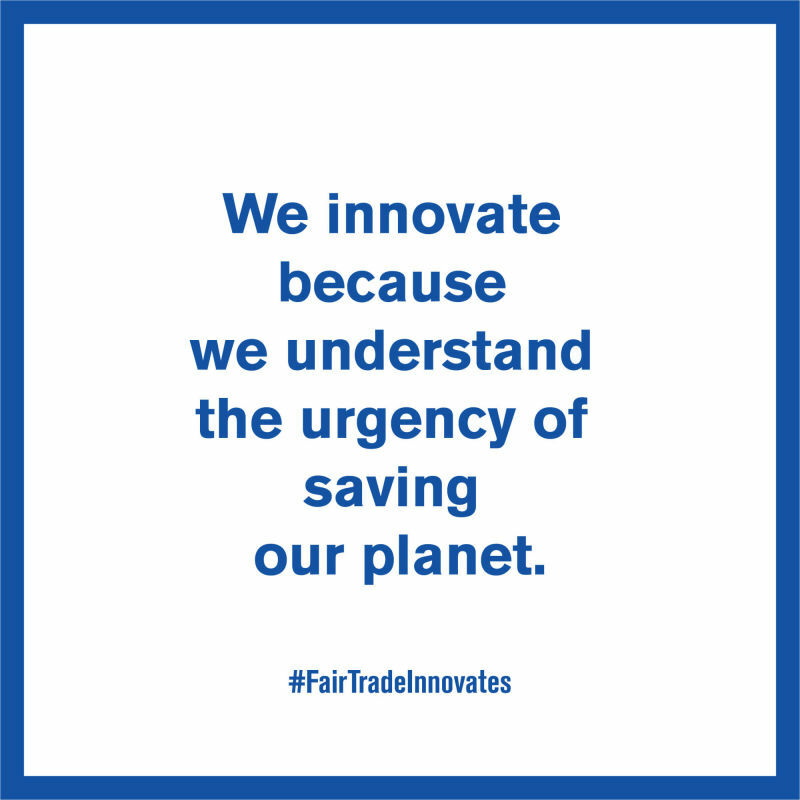 There are Fair Trade Enterprises working to save our planet. 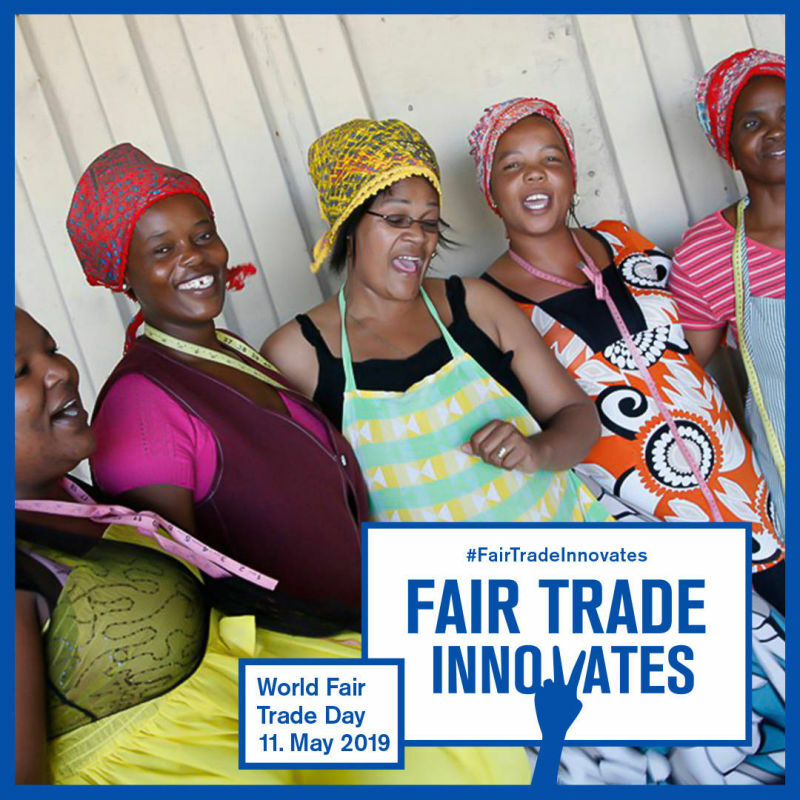 Enjoy World Fair Trade Day! 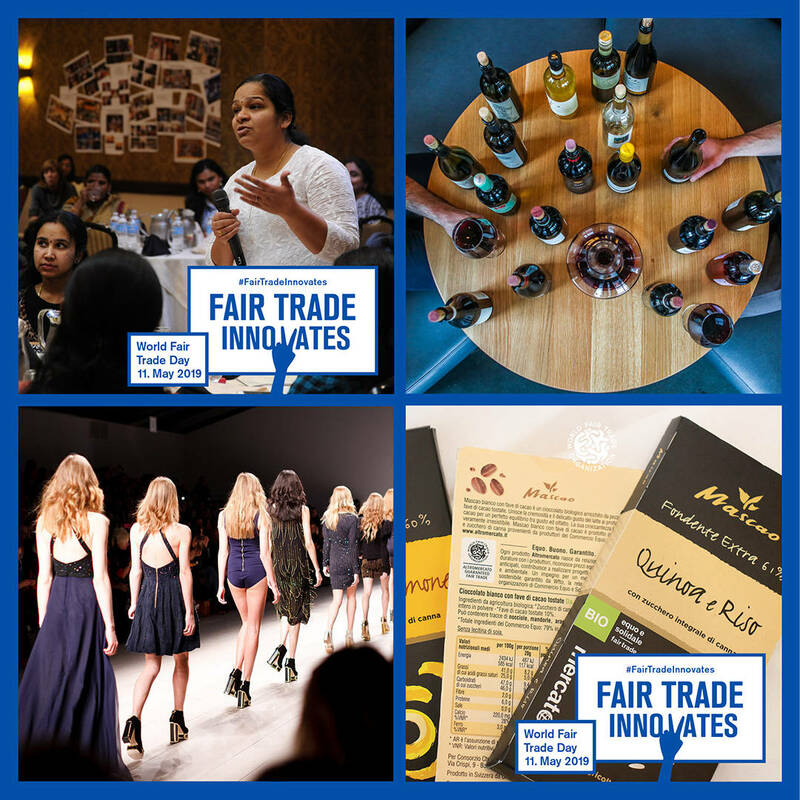 Share on social media how you feel about Fair Trade! Join the Fashion Revolution. 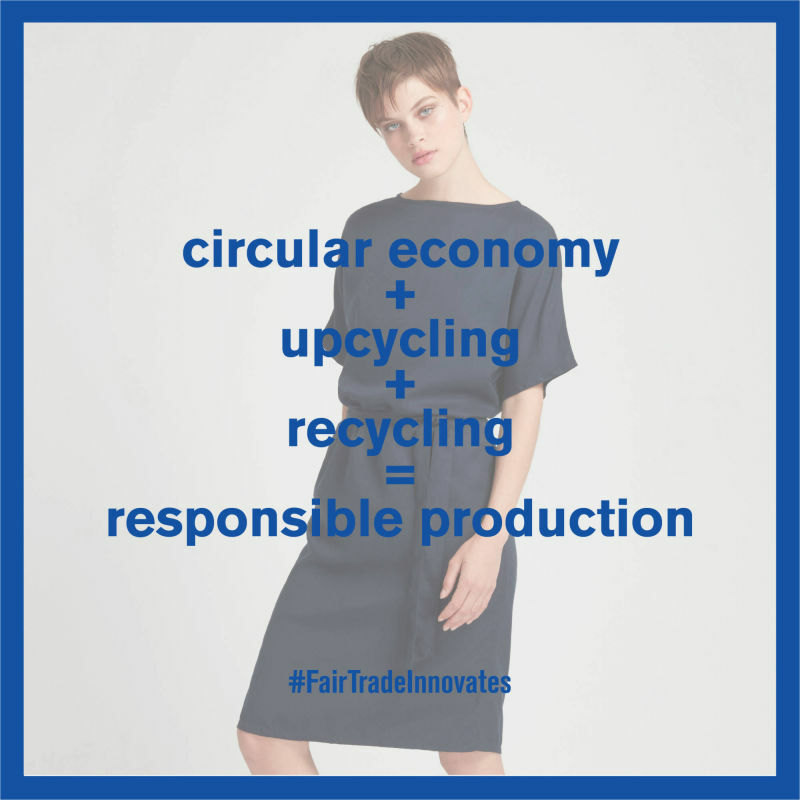 Use your voice to make fashion sustainable for people and planet. 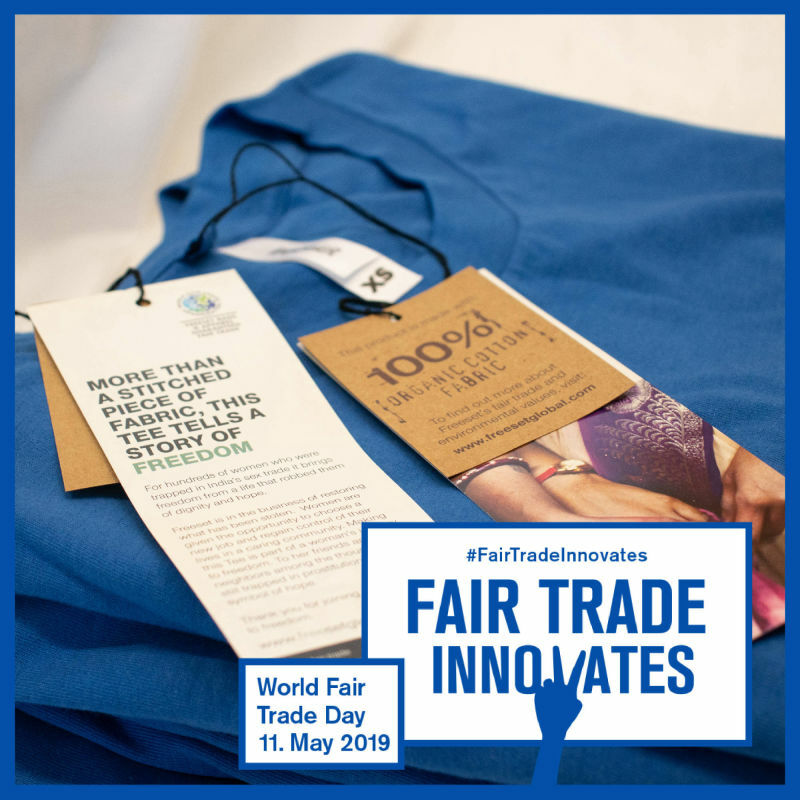 Use social media to spread Fair Trade innovations in fashion to inspire others. 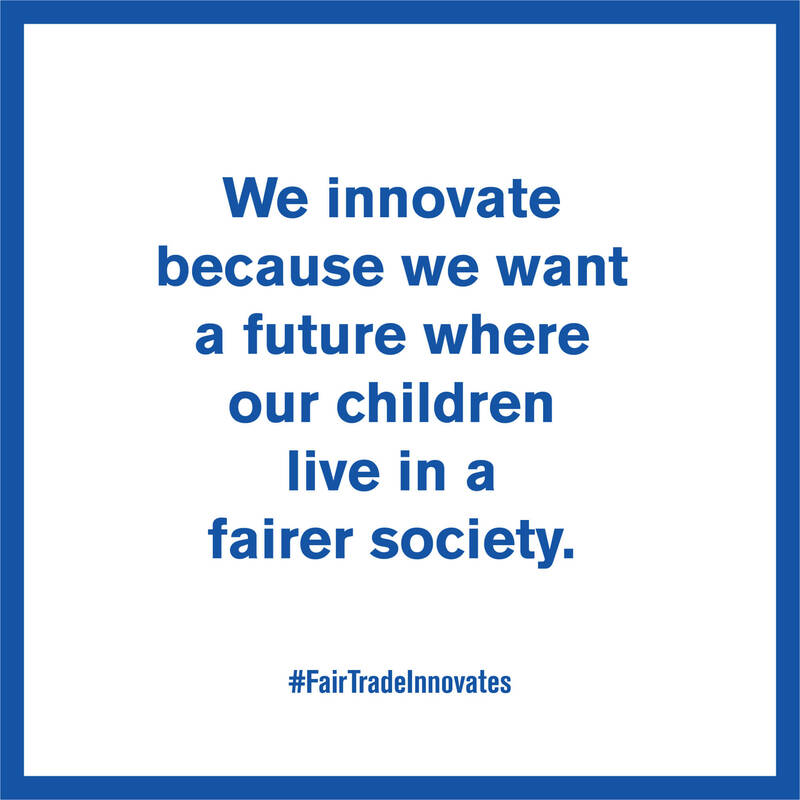 Be a voice for Fair Trade online, Use social media to spread Fair Trade innovations to inspire others. Download our social media toolkit. Post on Instagram, Facebook and Twitter and use your voice online to share the celebration!